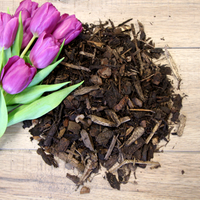 We supply a full range of landscaping, decorative barks ,mulches and wood chips. 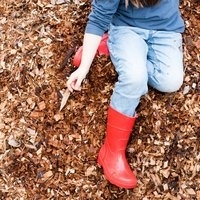 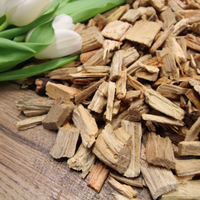 Forest bark mulch and wood chippings are natural products which have many uses around the garden to supress weed growth, help retain soil moisture or used in various landscaping projects such as pathways or play areas. 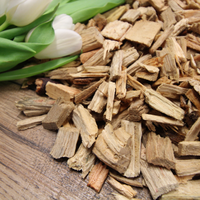 All of our Forest bark products are 100% natural and ethically sourced.